Majority owner Scott Mueller recently purchased a hotel in need of an update and knew NEDCO’s five-star service could help him get results. In 1973 construction of the building now known as the Ramada Columbus Hotel and Conference Center was completed. 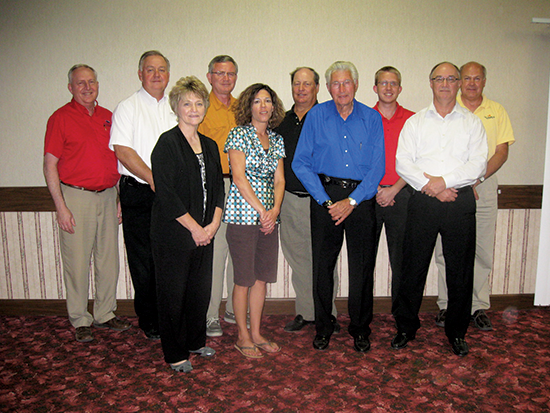 It wasn’t until March 2013 that Scott Mueller and his team at NBC Capital, LLC acquired the facility with the help of Pinnacle Bank. From the time of purchase, Scott planned significant improvements to the building’s lobby, guest rooms, conference centers, convention spaces, and exterior. In order to make such expansive improvements, Scott knew he would need a reliable lending partner to participate in this project. 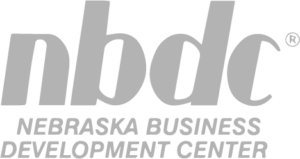 With this in mind, Loren Kucera at the Nebraska Business Development Center in Wayne assisted Scott and Pinnacle Bank prepare an application for an SBA 504 Loan. With the help of NEDCO and the SBA 504 Loan Program, Scott and his team were able to complete the project with a low down payment, low interest rates, with a fixed rate for 20 years. NEDCO is honored to participate in a project of this scope. Once the Ramada Columbus Hotel and Conference Center is completed, it will be the largest full service hotel complex in eastern Nebraska outside of Lincoln and Omaha.